Want to be involved in improving your local park? ‘Friends of park’ groups work with the Council’s Parks team to create better open spaces. Each group helps care for a specific park or green space in the borough. Through the partnership, park users get a greater say in what goes on in their local parks. All Greenwich residents are welcome to join a ‘friends’ group. 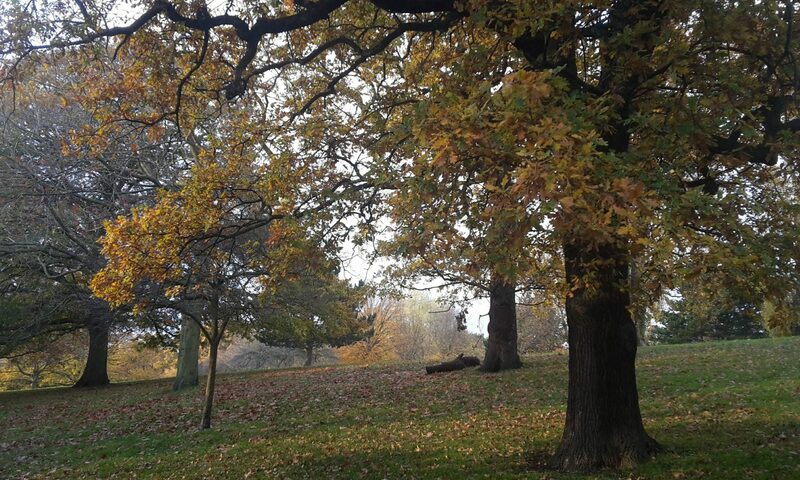 Initially a Friends group was established for Maryon Wilson Park in the 1980s but the current Friends of Maryon and Maryon Wilson Parks group was established in 2001. The group has a role to play in partnership with the Council caring for Maryon Park & Gilbert’s Pit, Maryon Wilson Park and the Barrier Gardens in Charlton, London.